W & W Contractors works hard to be the general contractor that you can trust for all your projects! Keep your home looking as good as the day it was purchased with home renovations by W & W Contractors! 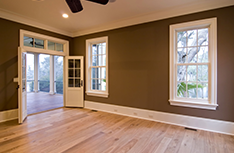 When it is time for your next remodeling or renovation project, go with the professionals at W & W Contractors! 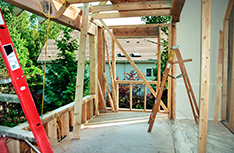 Proudly serving residential and commercial clients in Philadelphia, PA, our experts are here to provide you with the quality general construction services you seek. There is no job too big or too small…we do it all! 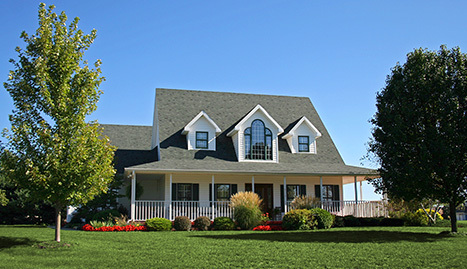 With our many years of professional experience, we will keep your property looking healthy. 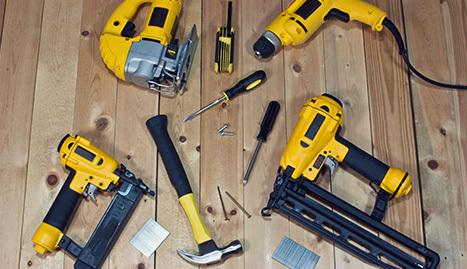 Remodeling and renovation projects can be stressful. There are many factors to consider, including cost, which general contractor to hire, and the time it will take until the project is completed. When you hire W & W Contractors as your general contractor, however, we promise to take the stress out of your projects. By walking you through the process and answering your questions and concerns, we help you begin your project on the right foot. Our technicians are available for school improvements, clean outs, commercial clean outs, decks, and more. If you have property that has fallen into disrepair, we are the professionals you should call to restore it. 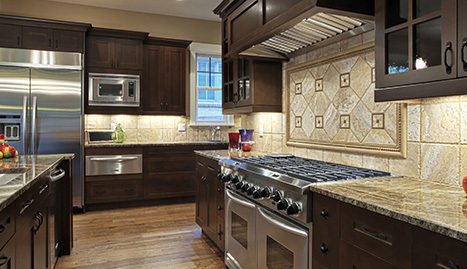 We have helped many customers enjoy their homes with our exceptional remodeling and renovation services. We offer competitive rates in Philadelphia, PA and the surrounding areas. Your home deserves the best help that it can get to keep it lasting for many years. All it takes is a phone call. 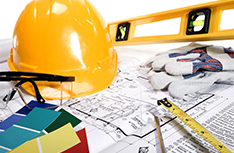 If you choose us first, hiring a general contractor does not have to be stressful. We are licensed, insured, and BBB approved. Our craftsmanship speaks for itself. 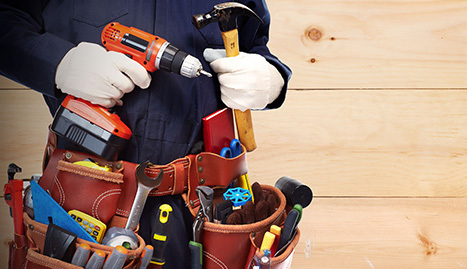 If you want the best minds in home improvements and renovations, hire W & W Contractors today!